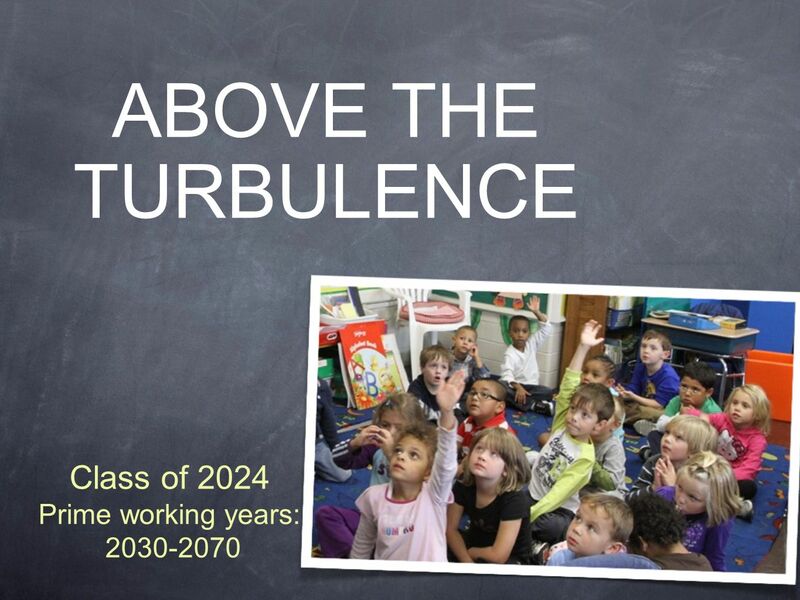 ABOVE THE TURBULENCE Class of 2024 Prime working years: 2030-2070. 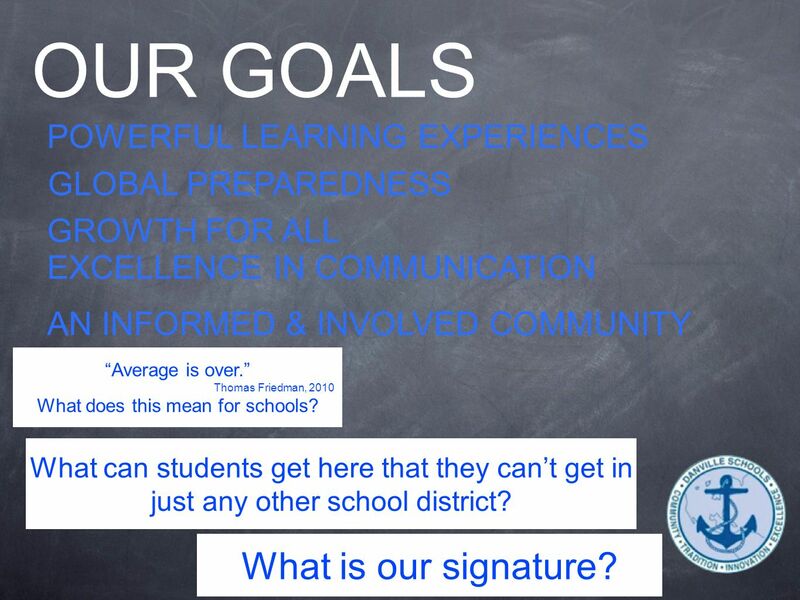 5 OUR GOALS POWERFUL LEARNING EXPERIENCES GLOBAL PREPAREDNESS GROWTH FOR ALL EXCELLENCE IN COMMUNICATION AN INFORMED & INVOLVED COMMUNITY What is our signature? 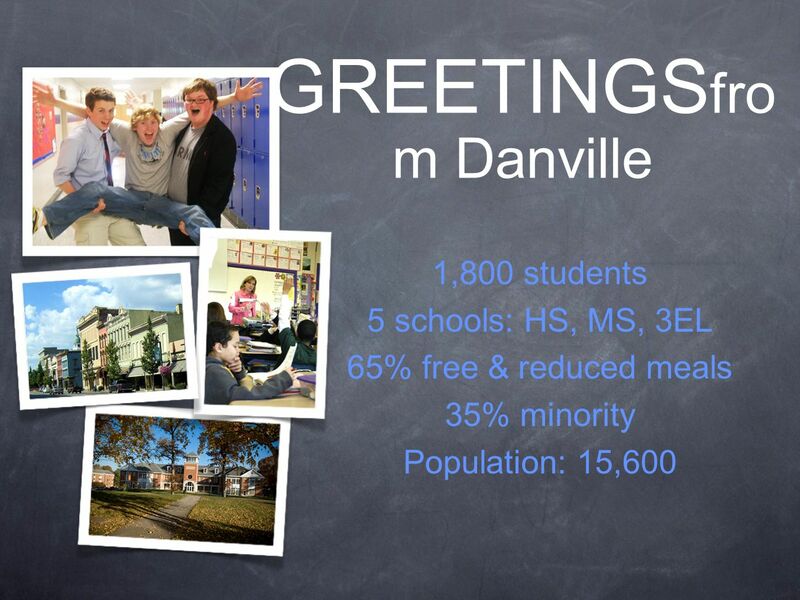 What can students get here that they cant get in just any other school district? Average is over. 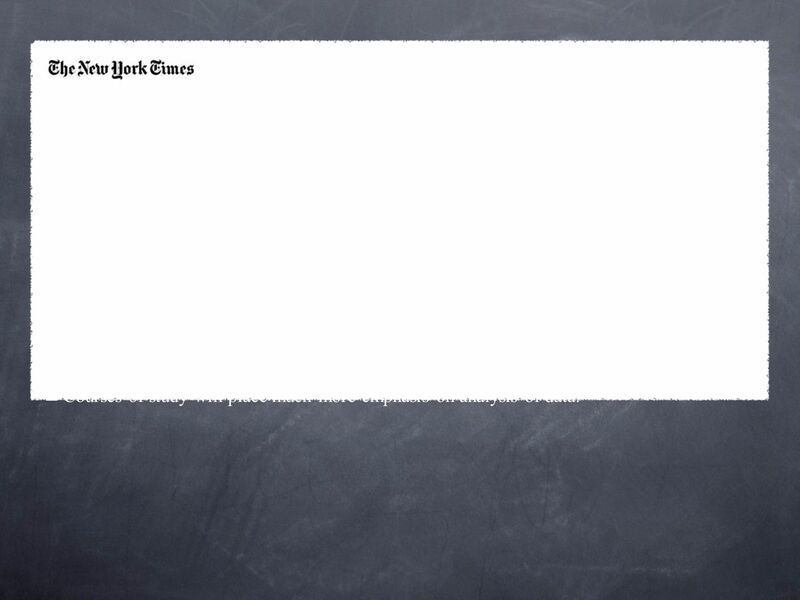 Thomas Friedman, 2010 What does this mean for schools? 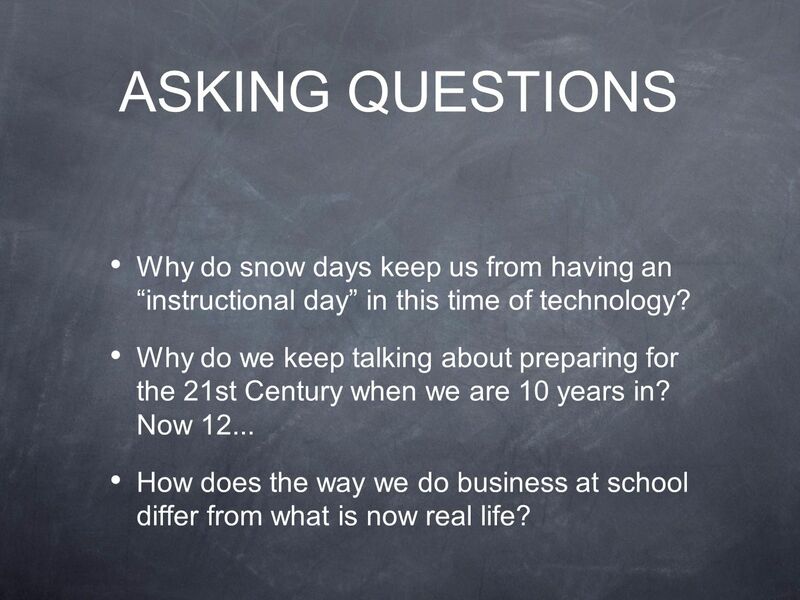 8 ASKING QUESTIONS Why do snow days keep us from having an instructional day in this time of technology? Why do we keep talking about preparing for the 21st Century when we are 10 years in? 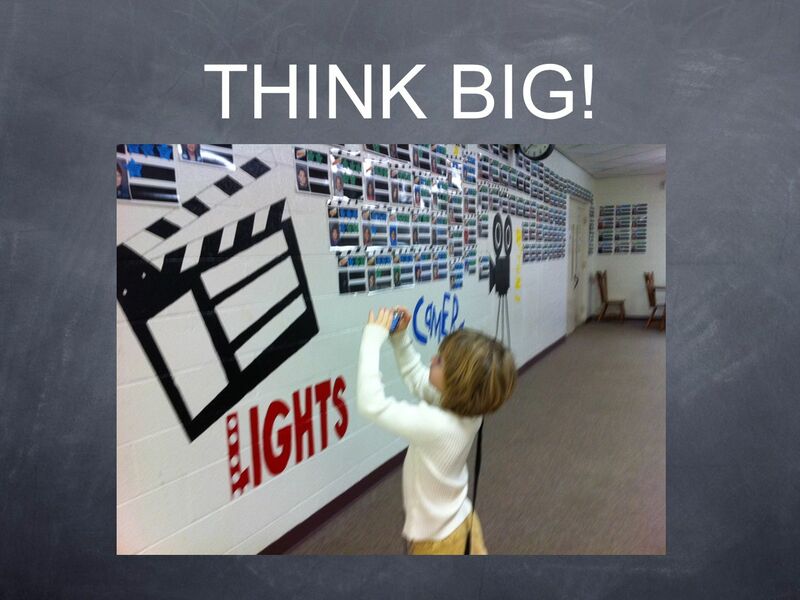 Now 12... How does the way we do business at school differ from what is now real life? 9 Do we have situations in schools in which we know kids wont be successful, either behaviorally or academically or both...yet we continue to leave them there? Do we take learning far enough, or do we generally stop where the learning should start? 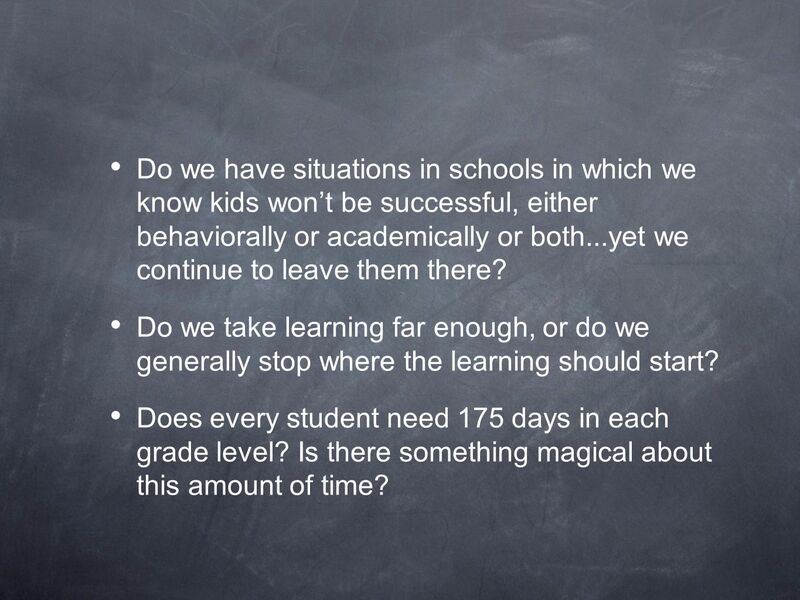 Does every student need 175 days in each grade level? Is there something magical about this amount of time? 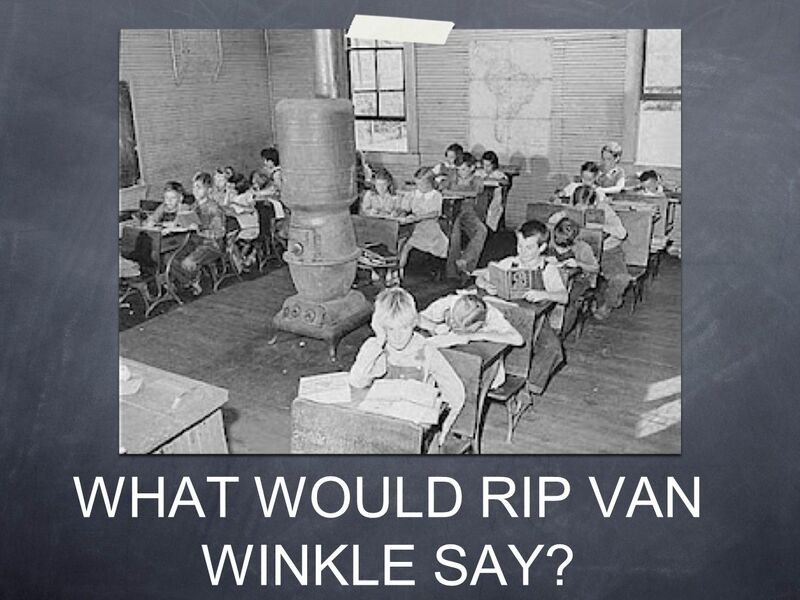 10 WHAT WOULD RIP VAN WINKLE SAY? 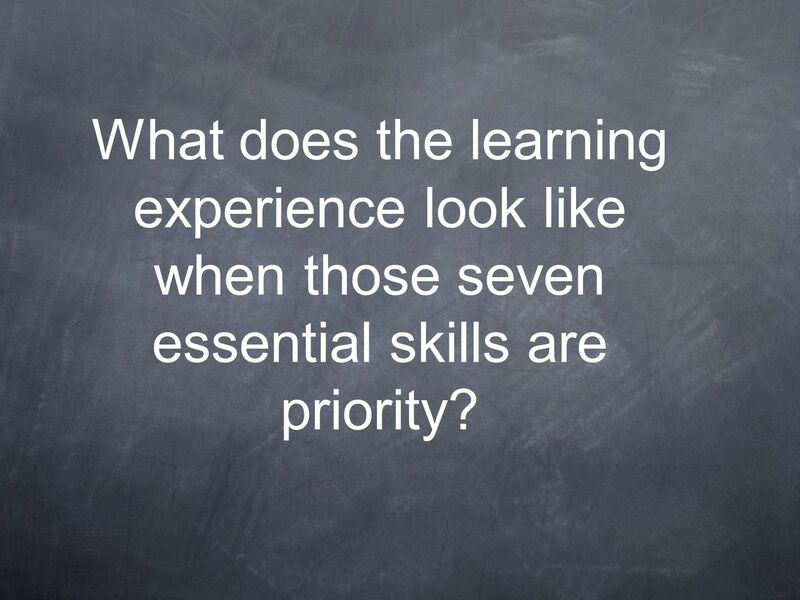 11 What does the learning experience look like when those seven essential skills are priority? 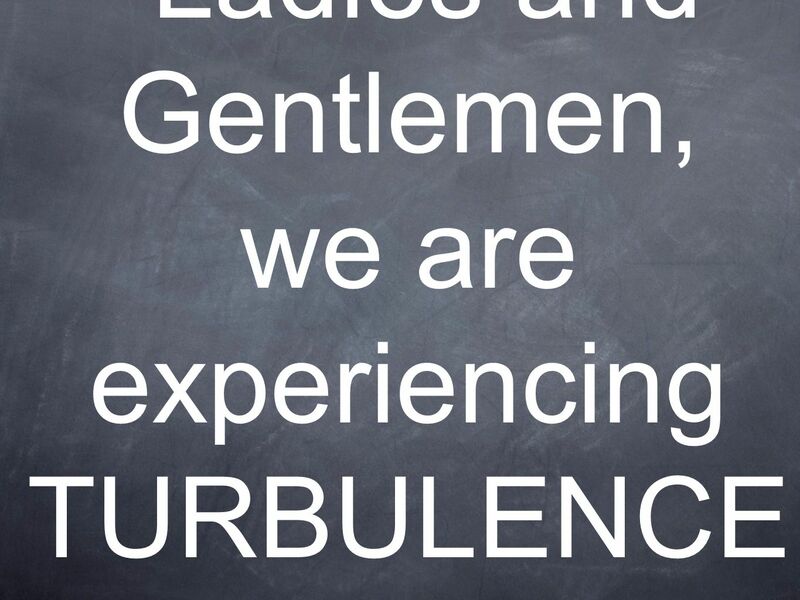 13 Ladies and Gentlemen, we are experiencing TURBULENCE. 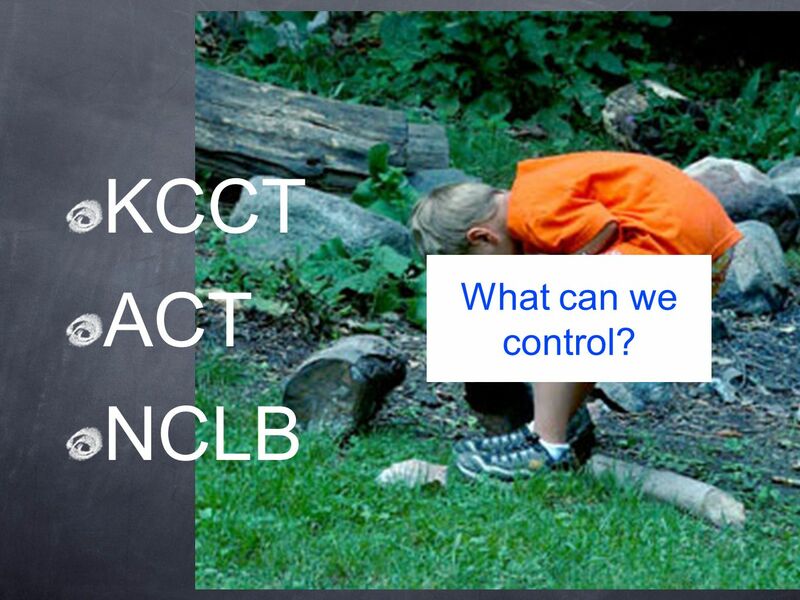 14 KCCT ACT NCLB What can we control? 16 AP BIOLOGY 2012-13 COURSE REVISION KEY OBJECTIVES: Reduce the breadth of content to promote conceptual understanding. 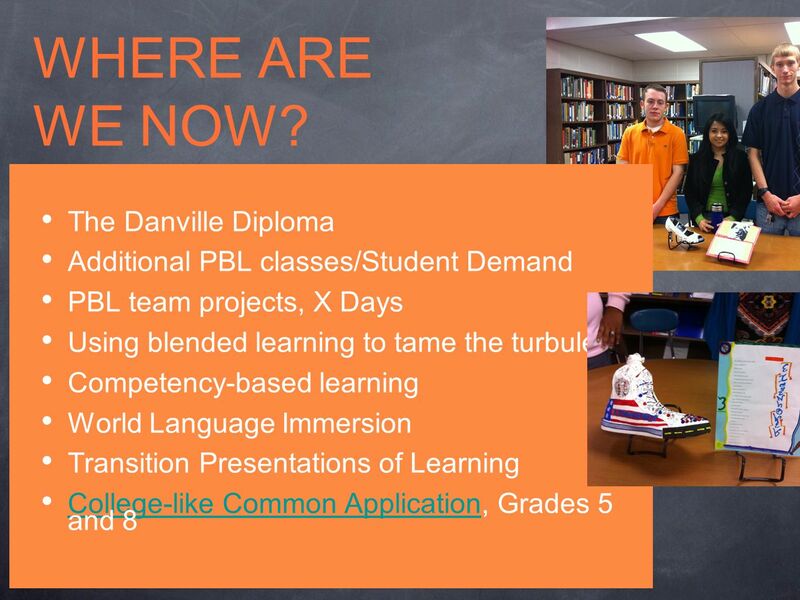 By reducing breadth, the revised course shifts the instructional emphasis from content to skills, empowering teachers to explore complex concepts, conduct inquiry-based lab investigations, and tailor instruction toward diverse learning styles and interests. 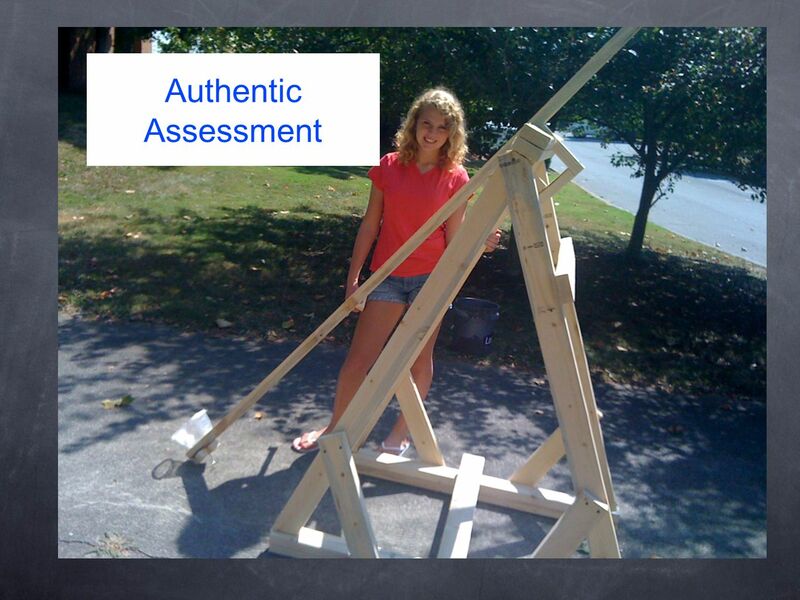 Emphasize scientific inquiry and student-directed labs. 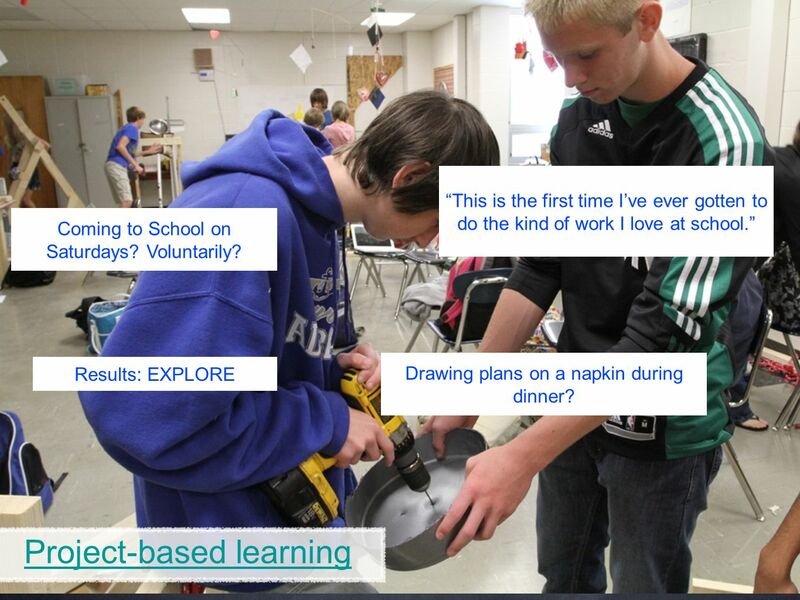 Inquiry-based labs allow students to be at the center of the learning process, encouraging them to pose, develop, and experimentally investigate questions (self-generated or supplied). Teacher-directed labs generally provide not only the questions for investigation, but also set procedures and data collection strategies for student use. 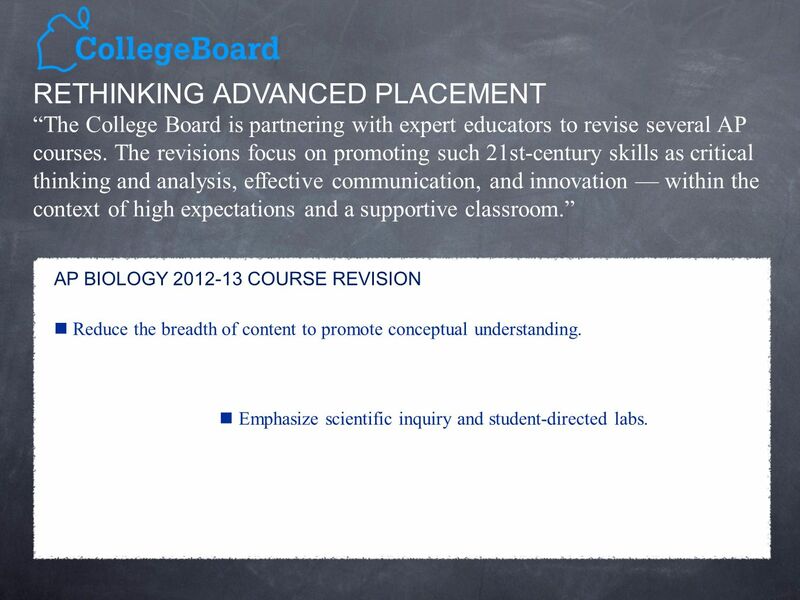 RETHINKING ADVANCED PLACEMENT The College Board is partnering with expert educators to revise several AP courses. The revisions focus on promoting such 21st-century skills as critical thinking and analysis, effective communication, and innovation within the context of high expectations and a supportive classroom. 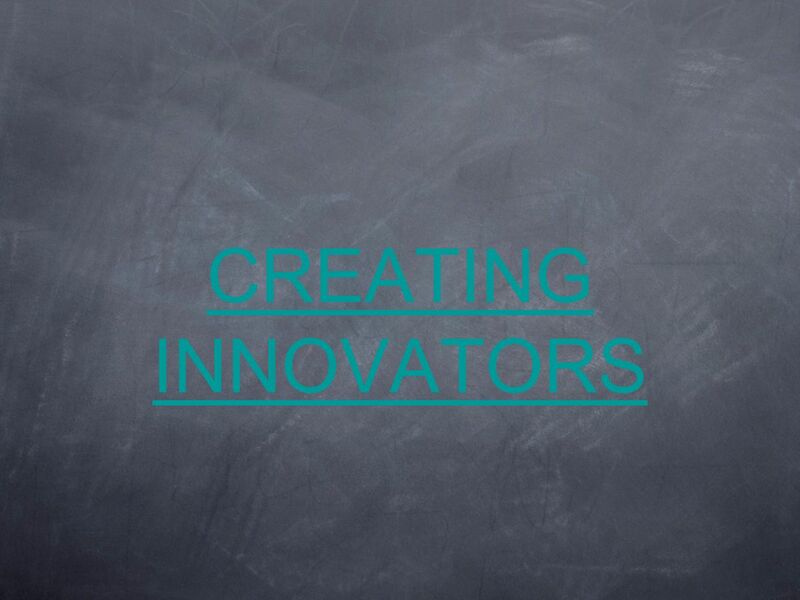 17 A place where aspiring artists, musicians, doctors, entrepreneurs and scientists come together to learn about technology and how it is taking their fields to the next level. Fortune magazine says nine of the 20 fastest growing professional jobs in the next decade will be found in the field of informatics. At NKU, you can learn everything from protecting businesses from computer hackers to producing a highly advanced digital newscast. 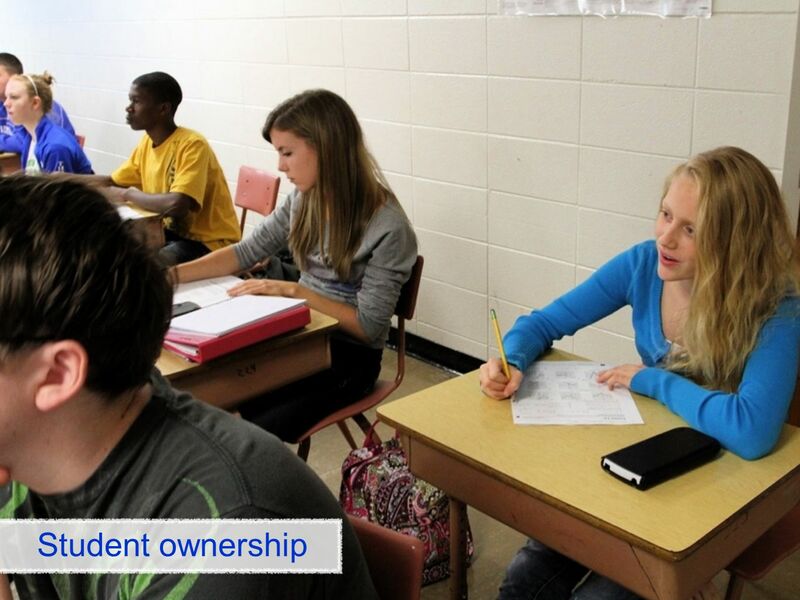 In the fall of 2011, over 1,900 students took control of their futures by enrolling in the college. Soon, they will be shaping our world, developing new technologies and improving our communities. 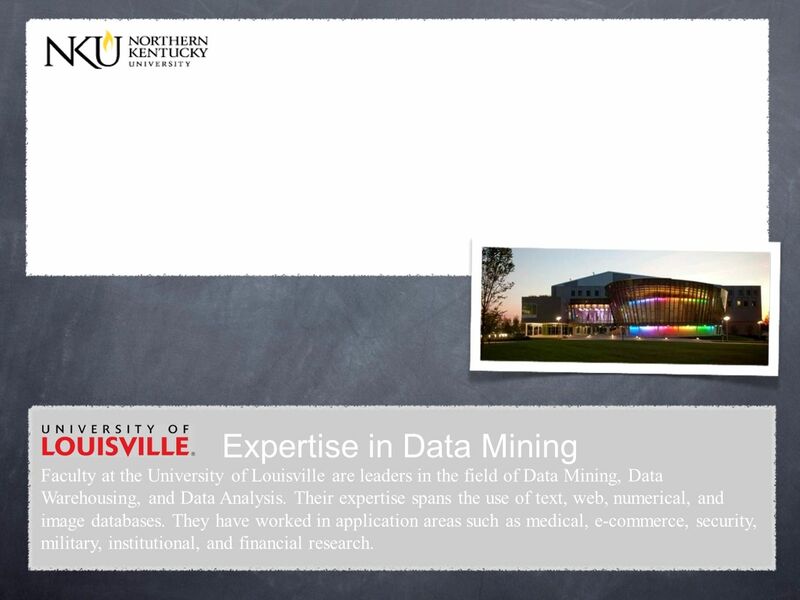 Meet the College of Informatics Expertise in Data Mining Faculty at the University of Louisville are leaders in the field of Data Mining, Data Warehousing, and Data Analysis. Their expertise spans the use of text, web, numerical, and image databases. They have worked in application areas such as medical, e-commerce, security, military, institutional, and financial research. 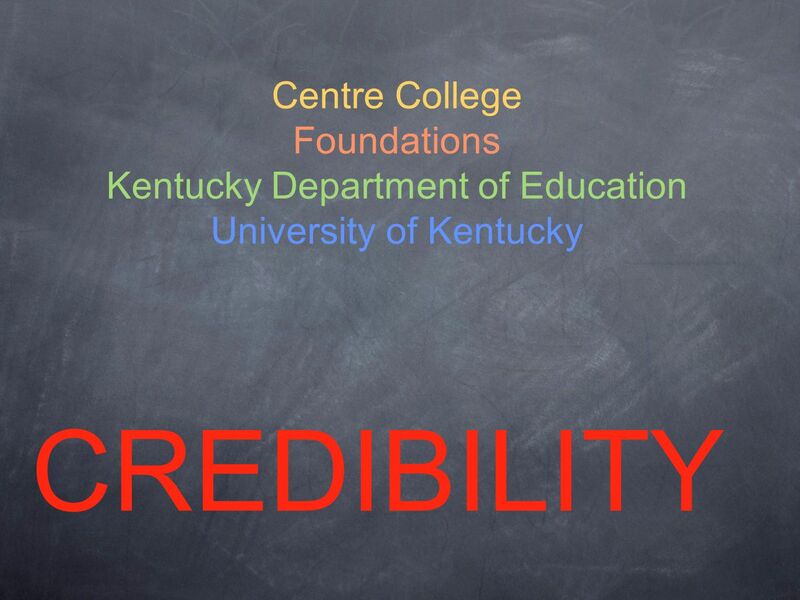 18 The 21st Century Education Lawrence H. Summers Education will be more about how to process and use information and less about imparting it. An inevitable consequence of the knowledge explosion is that tasks will be carried out with far more collaboration. 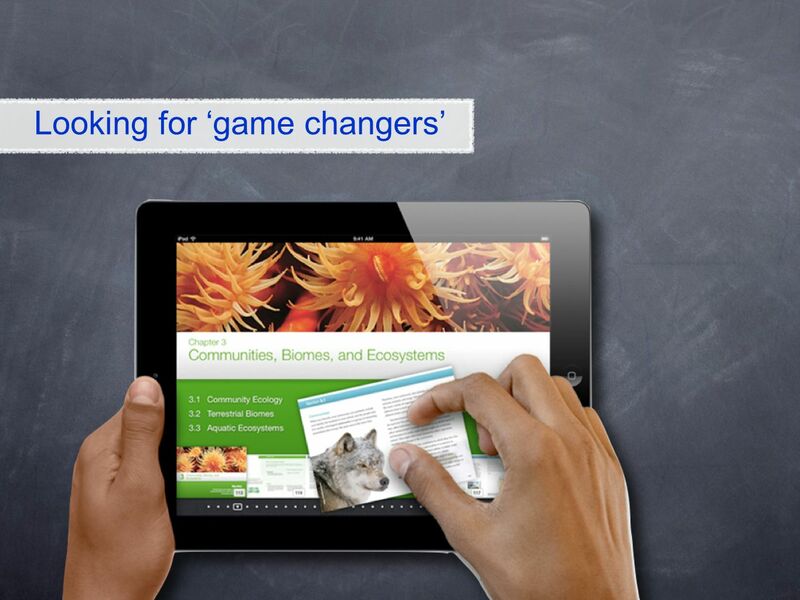 New technologies will profoundly alter the way knowledge is conveyed. In the face of all evidence, we rely almost entirely on passive learning. 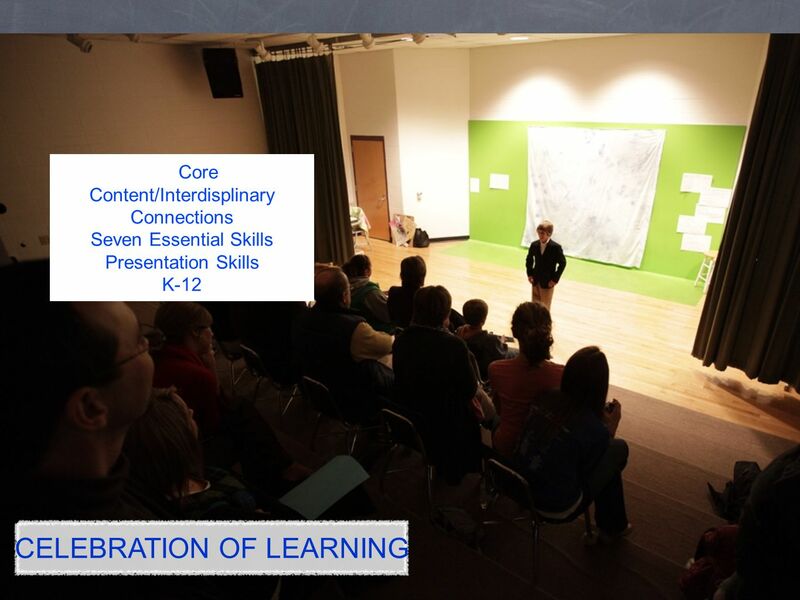 Active-learning classrooms will ask students to use the knowledge they are acquiring. The world is much more open, and events abroad affect the lives of Americans more than ever. Courses of study will place much more emphasis on analysis of data. 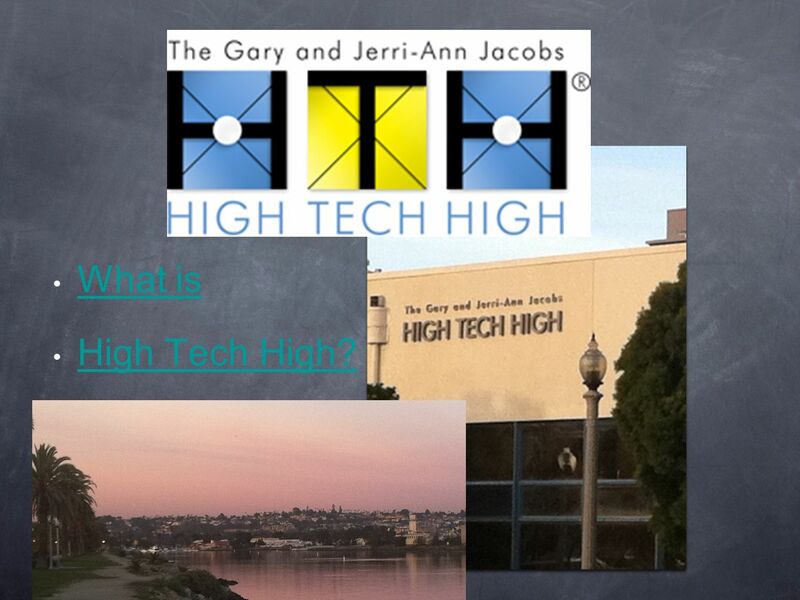 19 HT What is High Tech High? 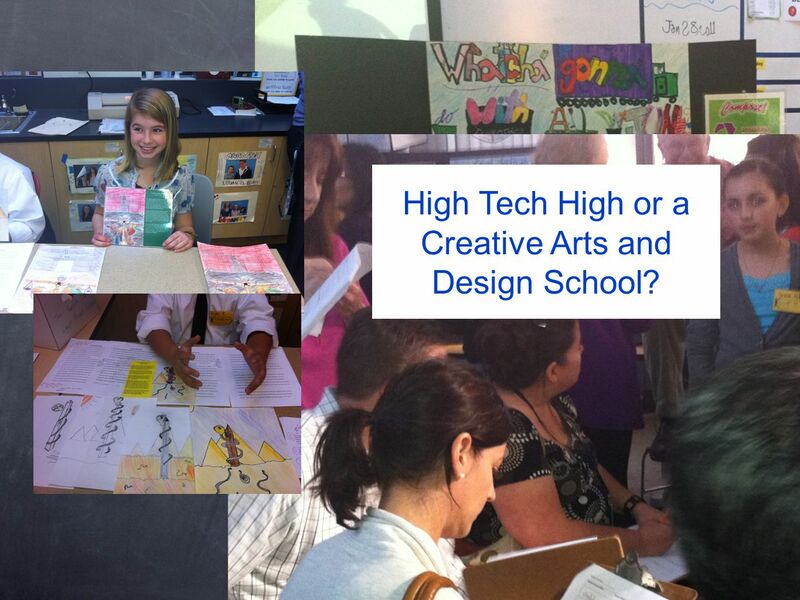 20 High Tech High or a Creative Arts and Design School? 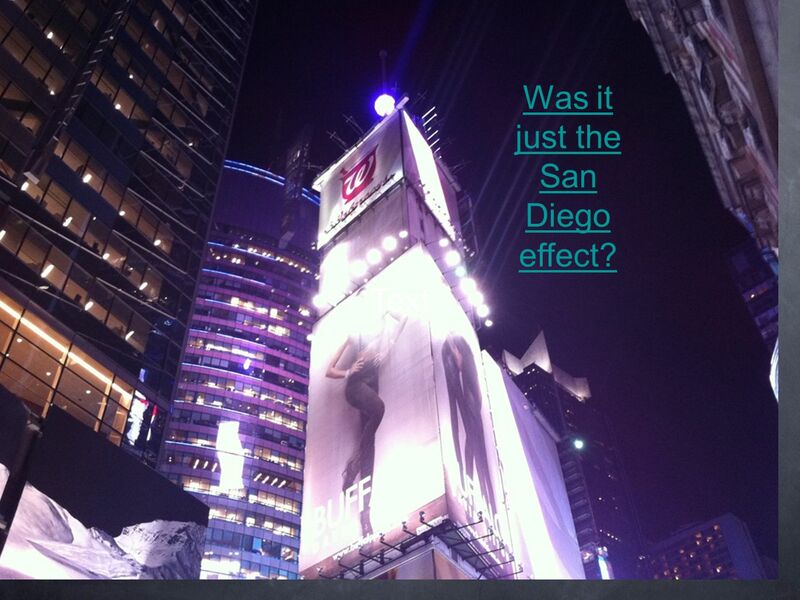 21 NY School of One iSchool School of the Future Text Was it just the San Diego effect? 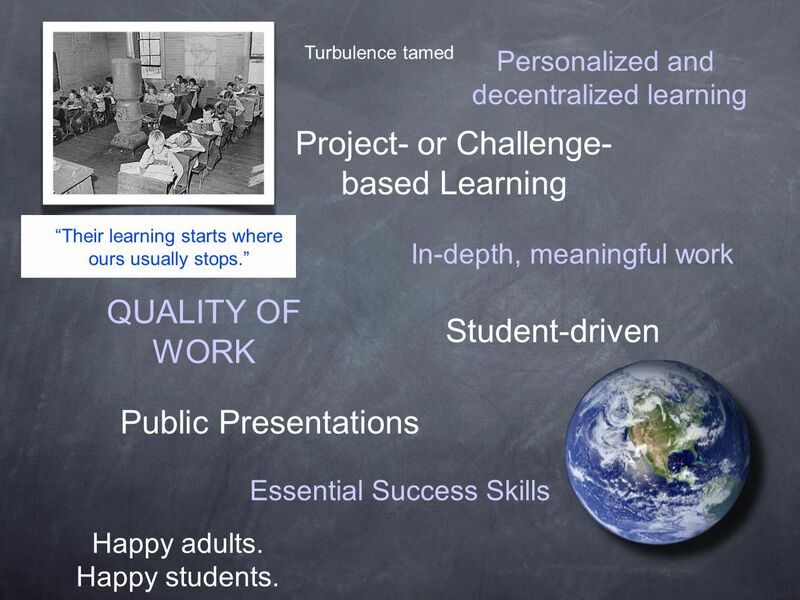 22 Turbulence tamed Project- or Challenge- based Learning Personalized and decentralized learning In-depth, meaningful work Student-driven QUALITY OF WORK Essential Success Skills Public Presentations Happy adults. Happy students. Their learning starts where ours usually stops. 30 DID IT WORK? 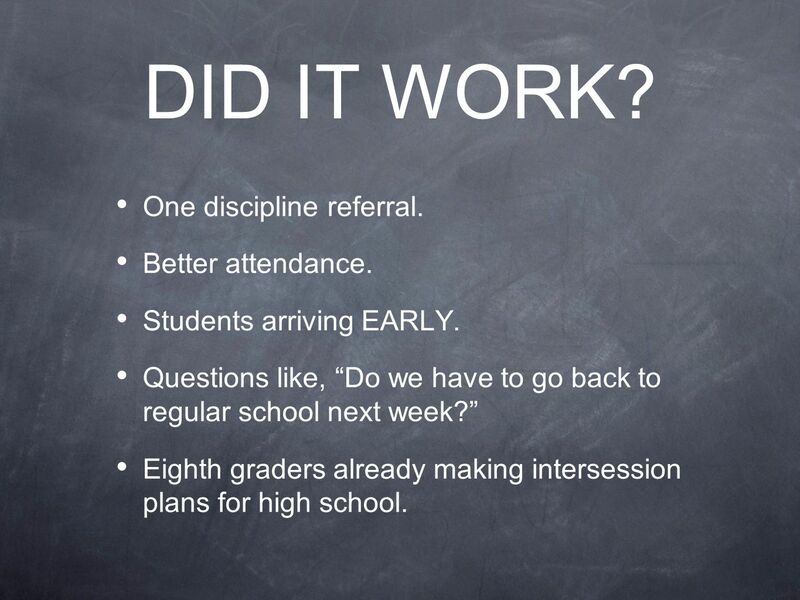 One discipline referral. Better attendance. Students arriving EARLY. Questions like, Do we have to go back to regular school next week? 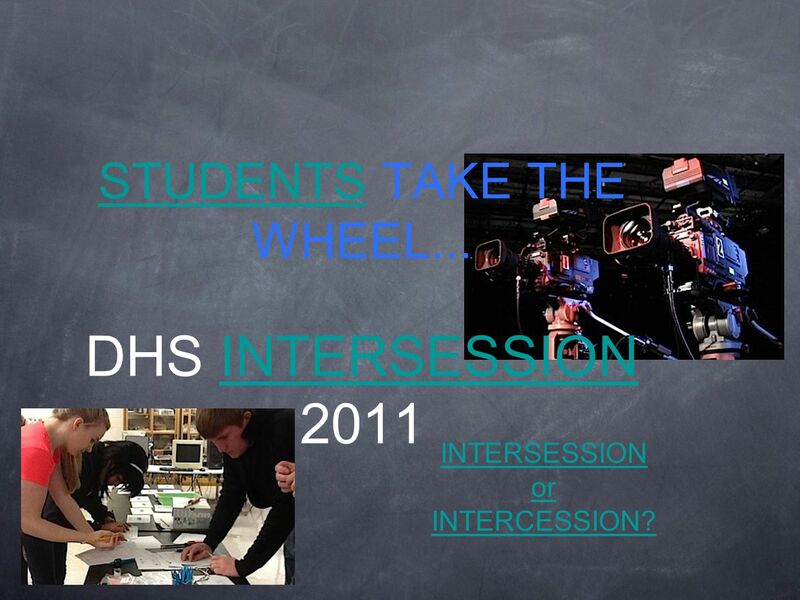 Eighth graders already making intersession plans for high school. 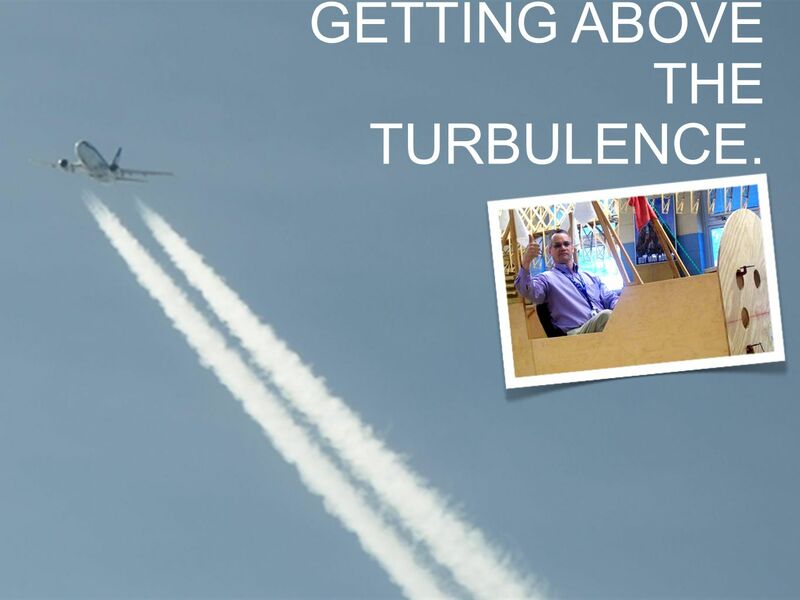 32 GETTING ABOVE THE TURBULENCE. 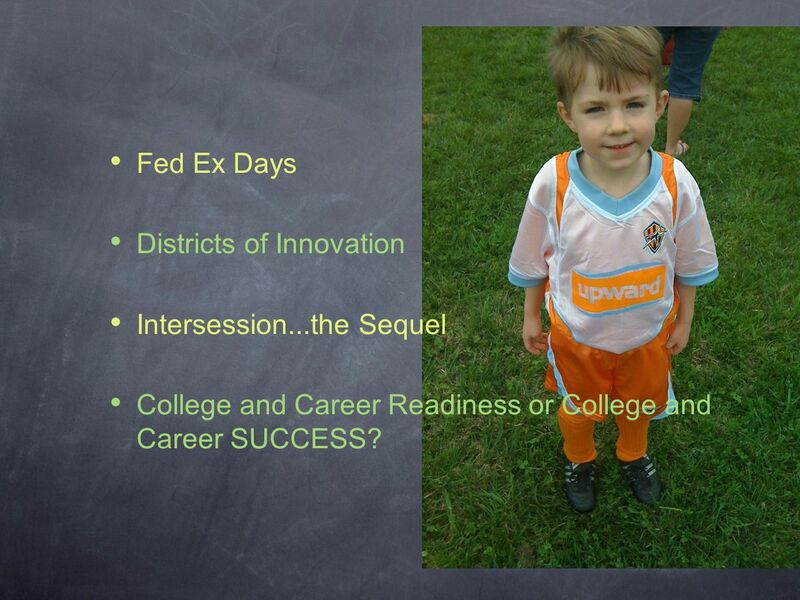 36 Fed Ex Days Districts of Innovation Intersession...the Sequel College and Career Readiness or College and Career SUCCESS? 37 QUESTIONS NOW... 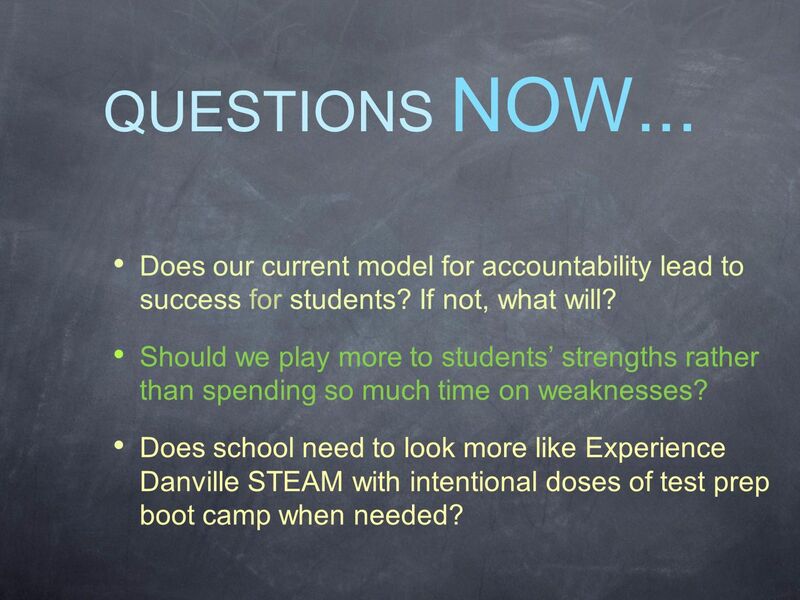 Does our current model for accountability lead to success for students? If not, what will? 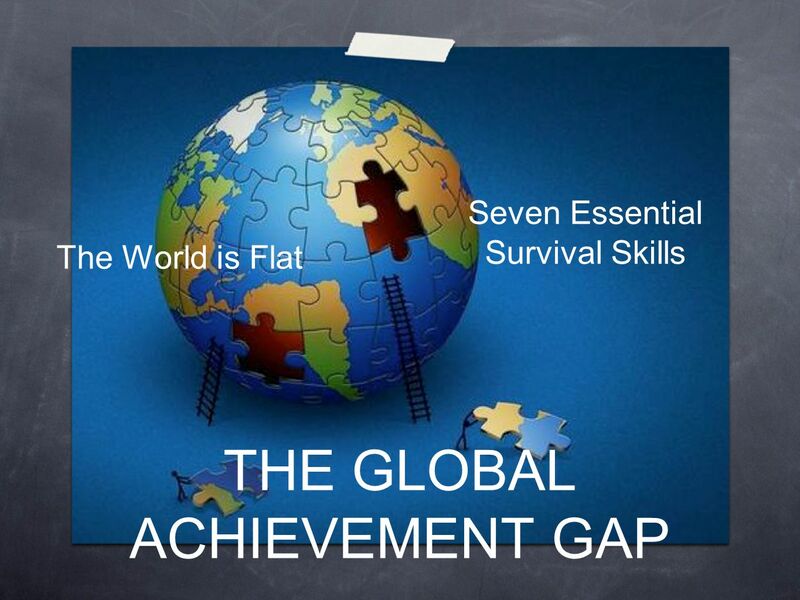 Should we play more to students strengths rather than spending so much time on weaknesses? 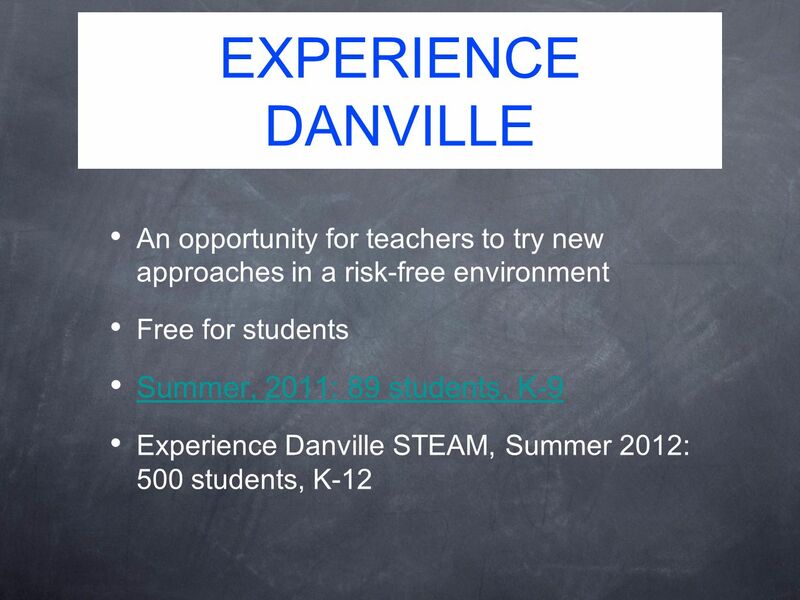 Does school need to look more like Experience Danville STEAM with intentional doses of test prep boot camp when needed? 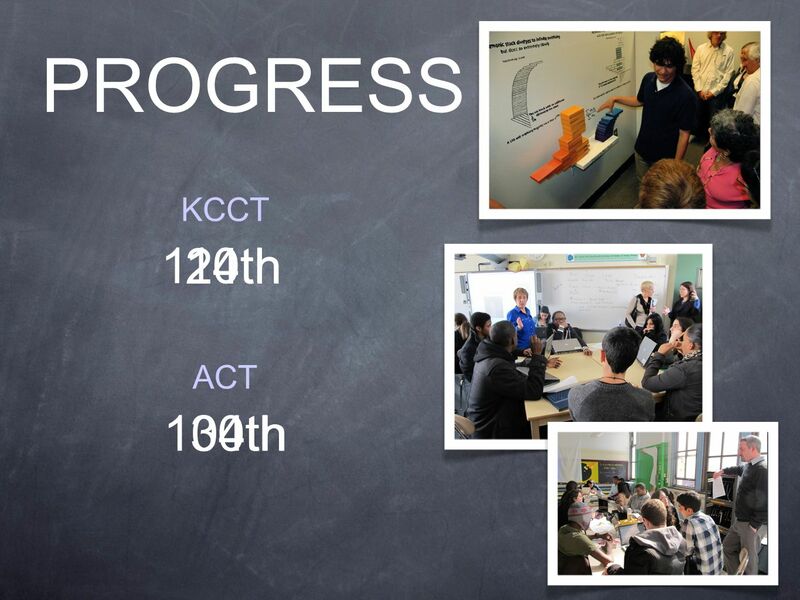 Download ppt "ABOVE THE TURBULENCE Class of 2024 Prime working years: 2030-2070." 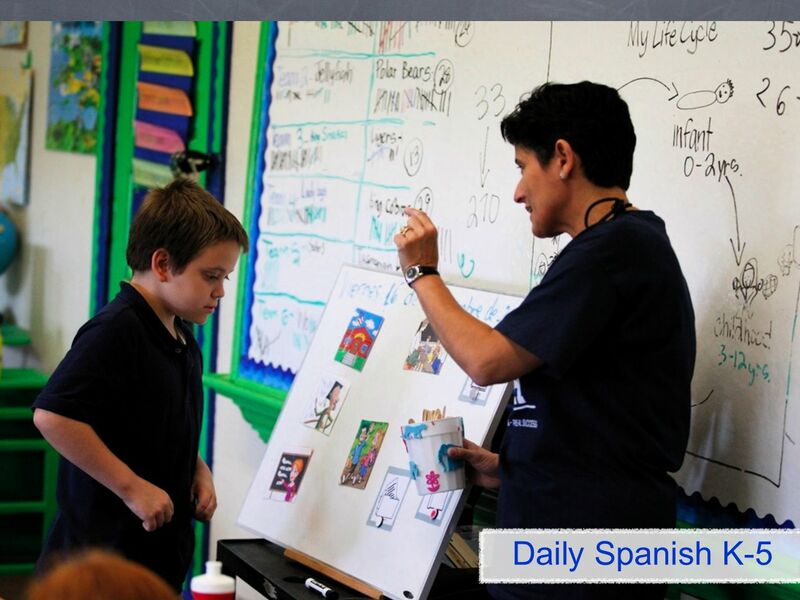 Illinois Learning Standards: Incorporating the common core The Illinois State Board of Education has adopted new math and ELA academic standards for K-12. CASS Network of 21 st Century School Systems Rocky View School Division – February 15,2011. Student Futures Project Policy Luncheon Austin, TX December 17, 2013. 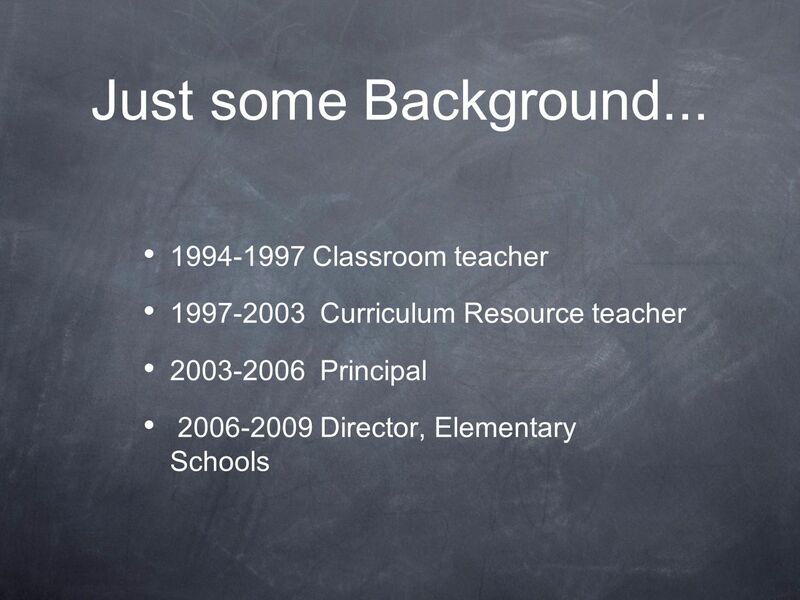 Navigating the Common Core State Standards through History-Social Science What. 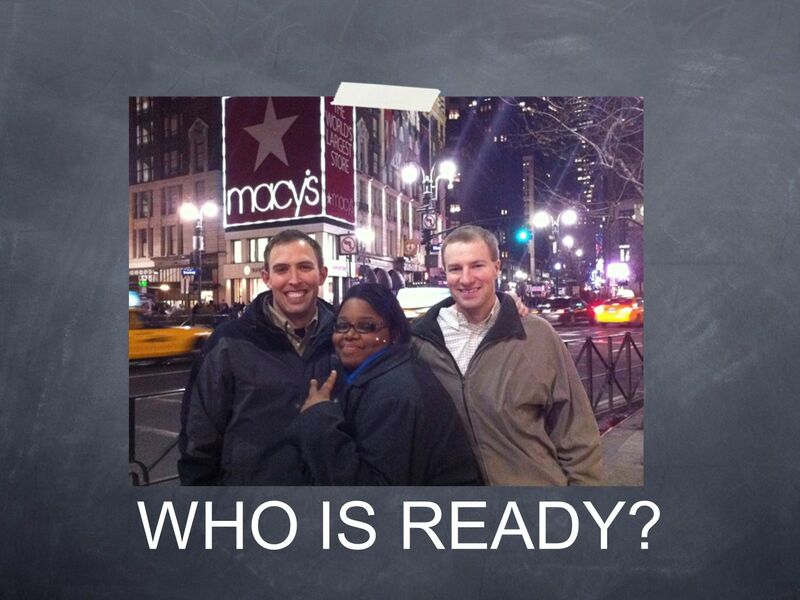 The Common Core State Standards Initiative…. 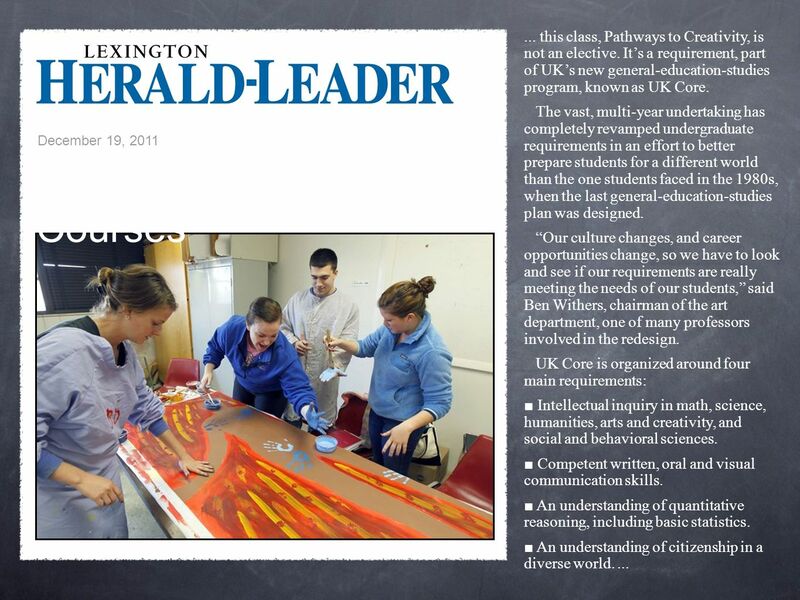 The Principal’s Role in Leading College and Career Readiness September, 2013. The Need To Improve STEM Learning Successful K-12 STEM is essential for scientific discovery, economic growth and functioning democracy Too. 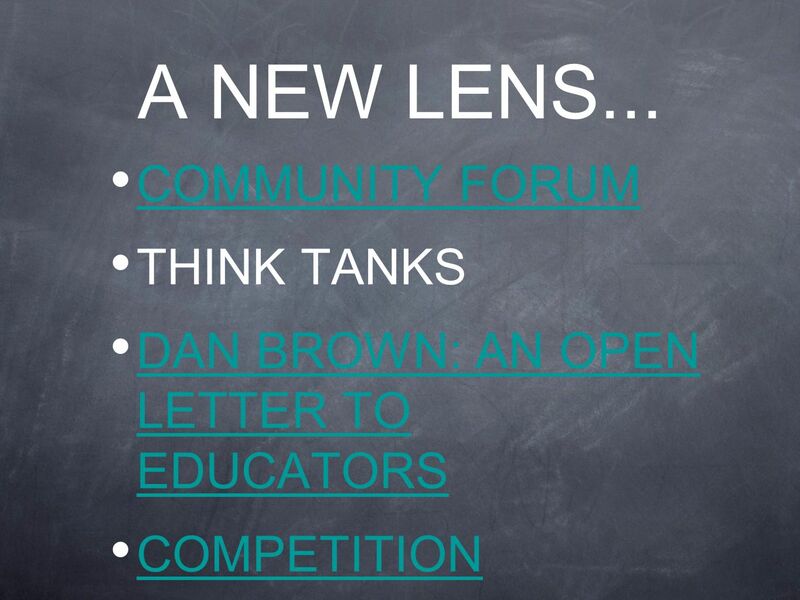 + Is your School's Instructional Program Ready for Common Core? Reach Institute for School Leadership.